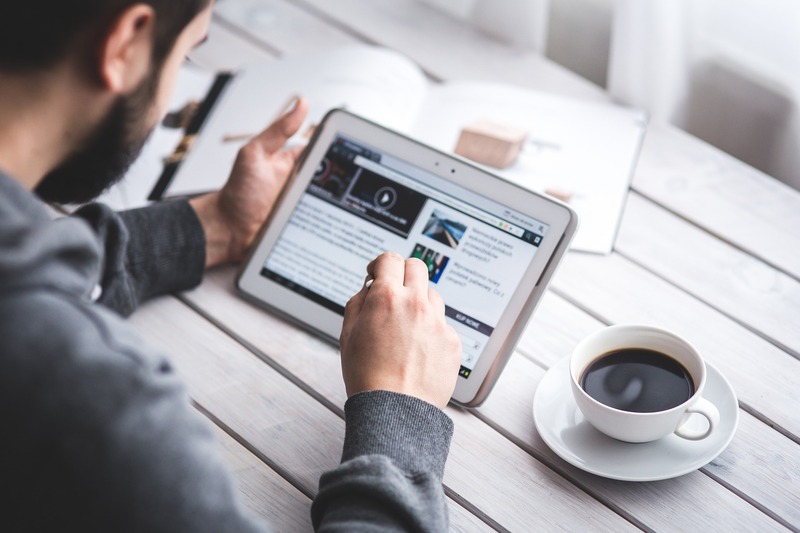 With high profile cyberattacks such as WannaCry and the Sony hack grabbing headlines globally, everyone is aware of the increasing risk of cyberattacks. 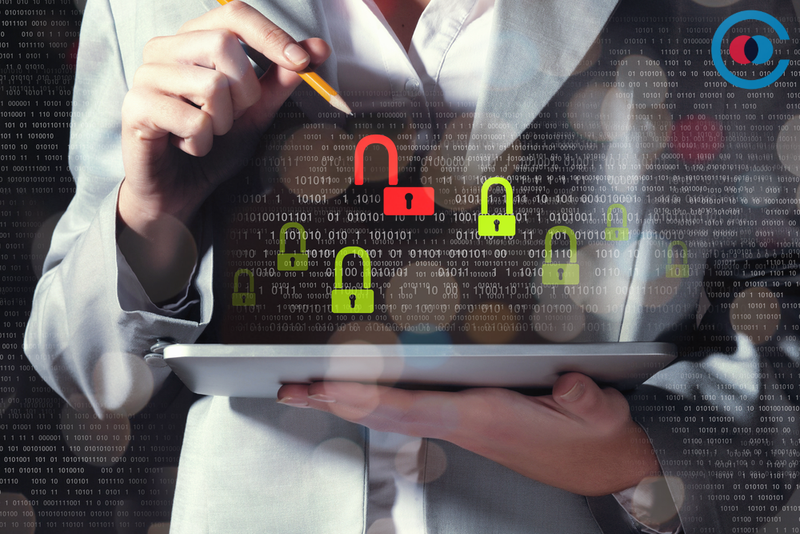 As such, businesses across the globe have decided to dedicate more resources to their cybersecurity budget. 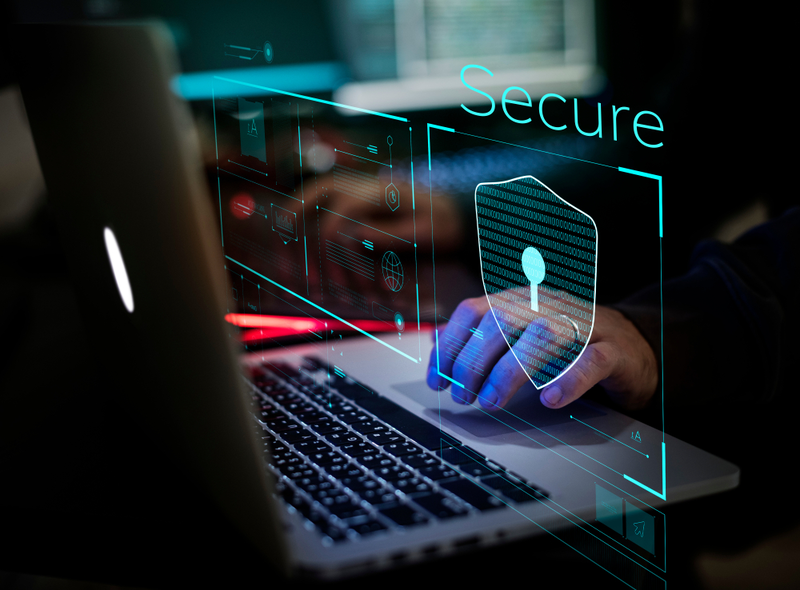 In fact, Bloomberg reports that US financial firms have plans to further increase cybersecurity spending in 2019. 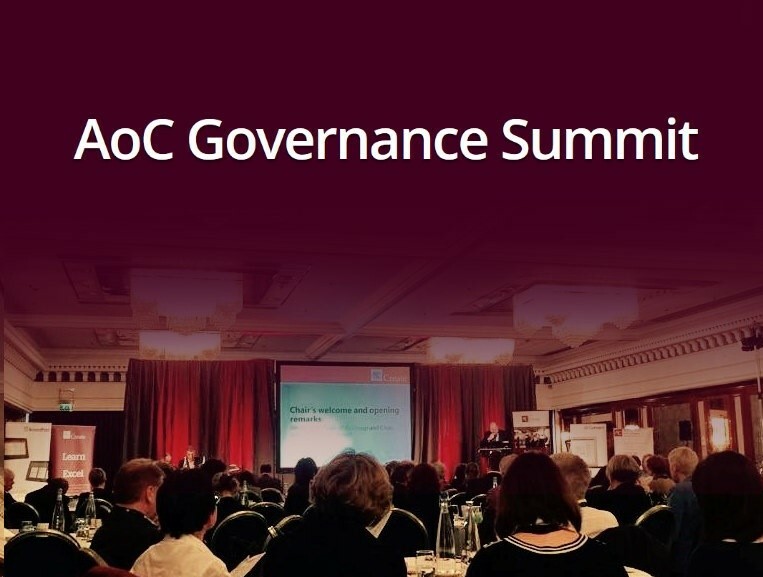 Last week, Convene attended the annual AoC (Association of Colleges) Governance Summit in London, a high profile networking event for Governors, Chairs and Clerks committed to improving governance and board performance. 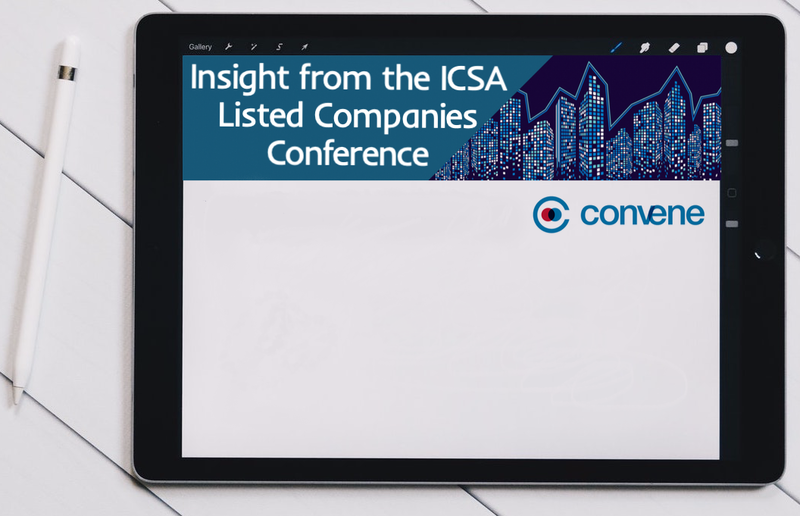 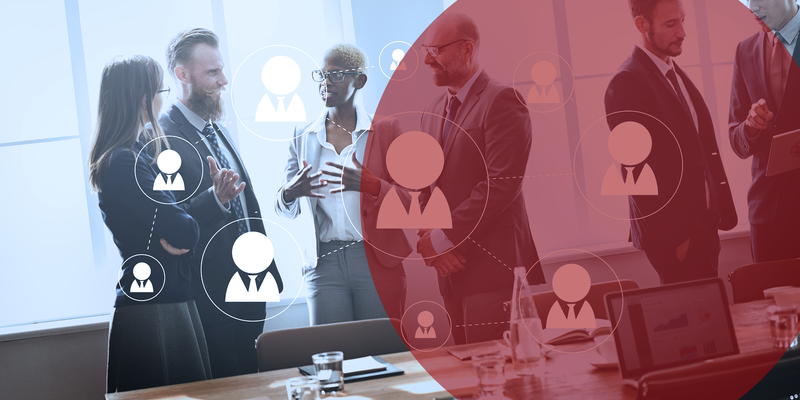 This year, the conference talks highlighted ongoing hot topics for governance managers, like GDPR, Safeguarding and Leadership.